Amanda has a true passion and love for bartending. She enjoys making people smile and learning new things. 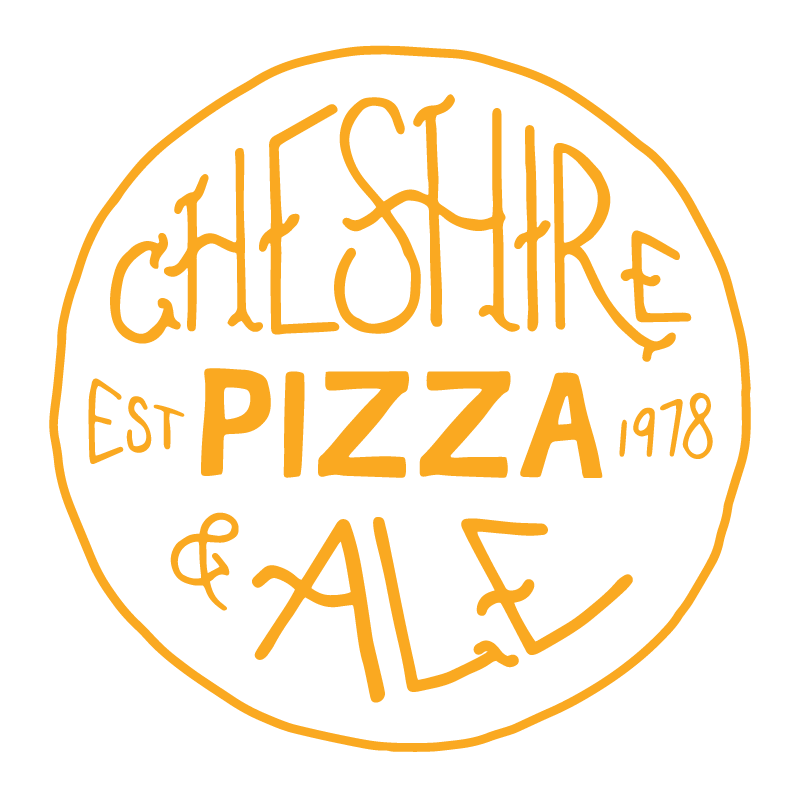 Her favorite part about Cheshire Pizza and Ale are the people and that everyone is made to feel like family.